Most recycling diverts materials from the landfill, but converting the trash into something new requires resources. Upcycling doesn’t—it refers to the use of waste or byproducts in their present form to create something new and awesome. 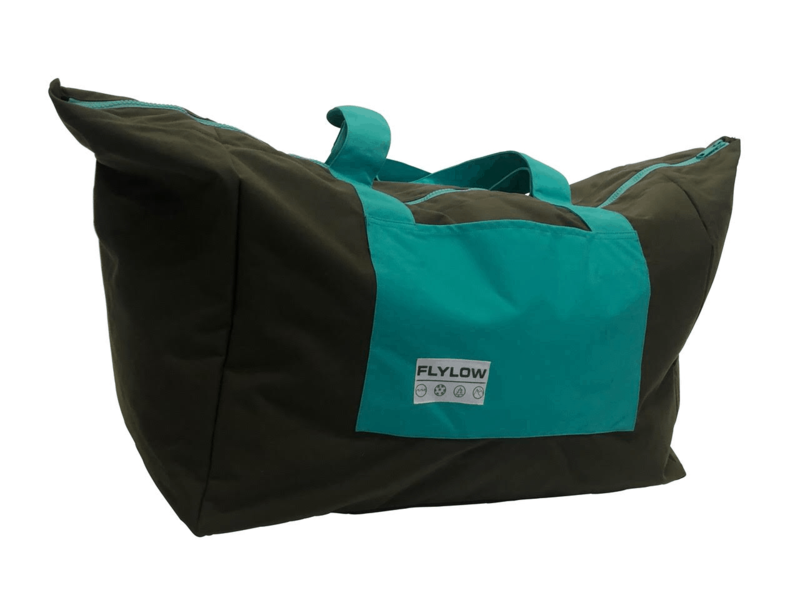 When making their ski pants, Flylow often ends up with awkward chunks of heavy-duty fabric not big enough to make anything else with. So they created a use—a water-resistant and durable 61-litre tote bag. It’s become an essential for gathering all our ski gear together, collecting paddling gear and keeping our climbing rack together for sorting at the trailhead. A top zip keeps everything contained and the bag is huge, swallowing all we need for any of those adventures. The Filipino sewers who make this climbing chalk bag have total creative control. They choose which off-cuts of brightly coloured nylon to use, the colour of the thread and webbing and then combine them all in their own style. “I could see they really put their personalities into the bags they made,” said CJ Whittaker, VP of product at Cotopaxi. 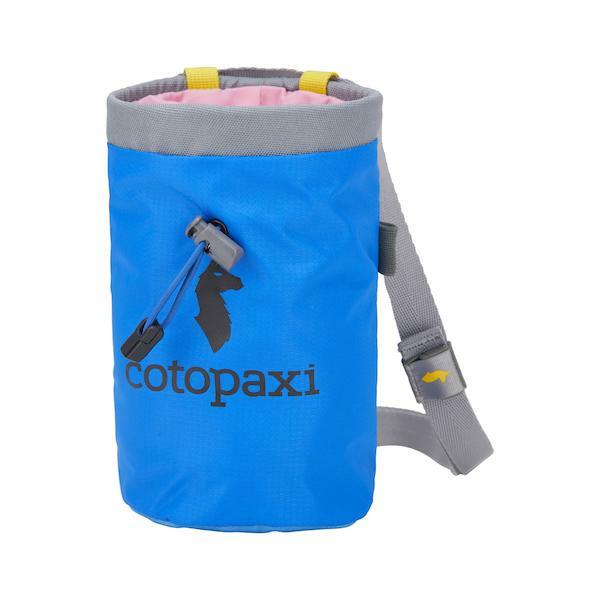 Part of Cotopaxi’s Del Día collection, each chalk bag looks unique, but shares function with a fleecy interior pocket for a snack and sleeve for a phone. This may look like a plain old cotton T-shirt, but hidden inside its threads is a backstory. The fabric is a 50/50 mix of recycled polyester and reclaimed cotton. The first comes from plastic bottles collected off the streets and landfills in Haiti that are ground into flakes, melted and extruded into yarn. The latter is from tossed-out clothing that’s stripped down to threads. 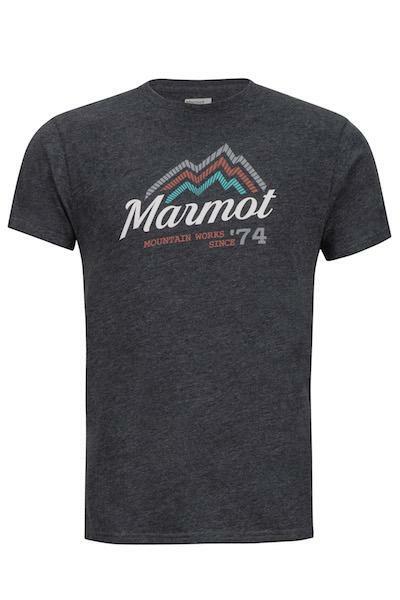 Combined, they merge the fast-dry and lightweight performance of polyester and the comfort and breeziness of cotton. It’s your everyday T-shirt with an environmental conscience. These top-load style packs are nearly waterproof, almost indestructible, lightweight and eminently useable. 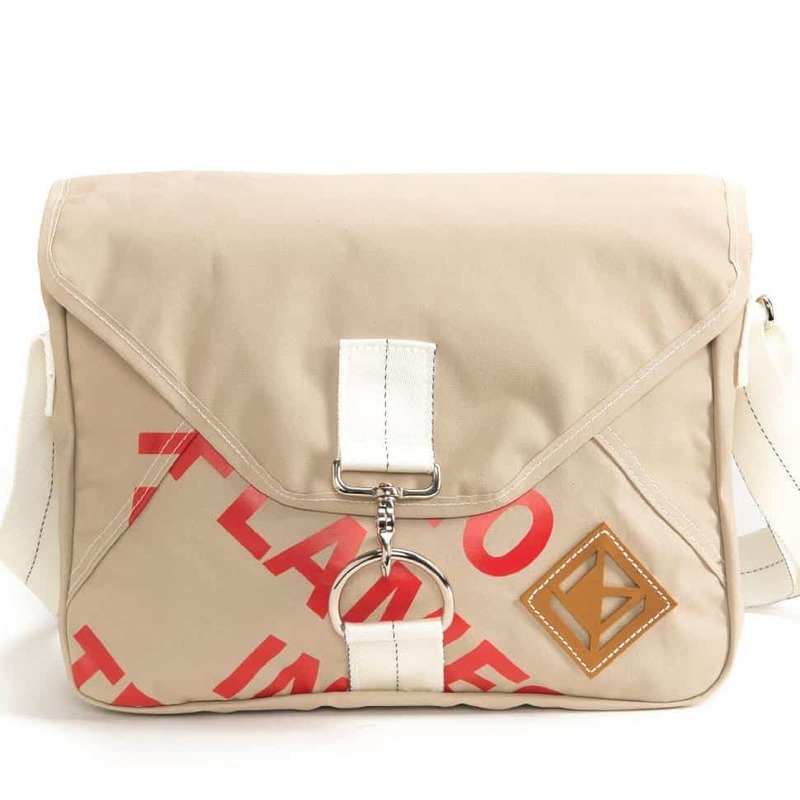 Truce sources retired sails from racing and cruising boats and uses them for the exterior of the bag. While the sails are old, they’re still waterproof and tough without a lot of weight. They seal the seams with scraps from a drysuit factory. With foam on the back, padded shoulders and a unique look (many have sail markings showing) they’re great conversation-starters on the commute or trail. In its Silent Down collection, Patagonia partnered with two family owned businesses that collect used down products, like pillows and bedding, and reclaim the down and feathers. They stuff the Silent Down Shirt with 100 per cent recycled 700-fill down. 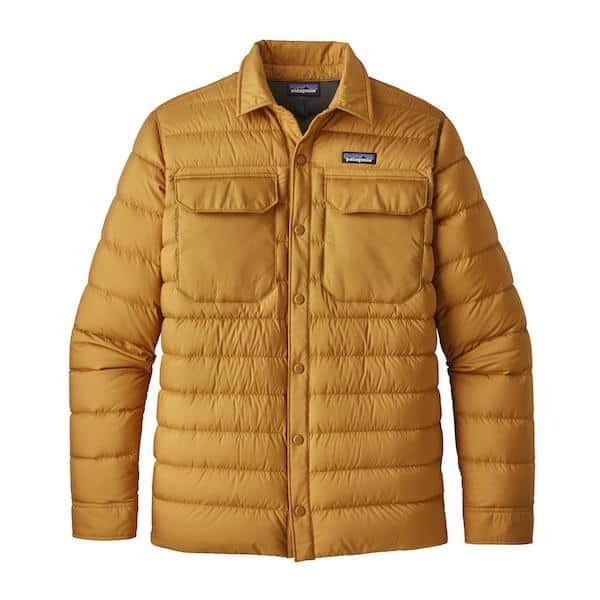 The shirt-style and button-front means it doesn’t look like a technical down jacket, but it boasts plenty of warmth, two fleecy pockets and the exterior is water-resistant recycled polyester. The jacket is sewn in a Fair Trade-certified factory. Surfboard bags usually take on one of two forms: boring but protective, or colourful but little more than a sock. Sagebrush manages to combine the best of both with the help of repurposed coffee bean sacks and vintage and remnant fabric. The coffee sacks come from California roasters; they once contained organic and Fair Trade coffee. Sagebrush sews the two together. 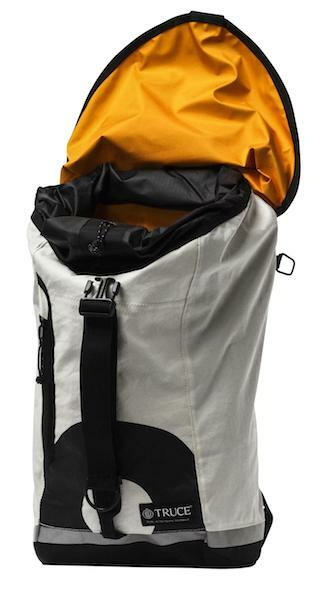 Each bag looks unique and is sturdy enough to stand up to air travel and bushwhack hike-ins. A messenger bag is timeless and since it’s made from a canvas wall tent, it may actually last forever. The one we tested had a “No Flames in Tent” warning across the front flap, a relic testifying to its previous life. The inside pocket is divided in two: a larger area and a thinner sleeve perfect for a laptop. It’s not padded but the tent material is waterproof, deflecting an unexpected rainstorm on a long ride to work, a big buckle keeps everything locked inside and the over-shoulder strap is wide for dispersing the load. The majority of the insulation in this vest is from Smartwool factory scraps. With Smartloft, Smartwool turns sheep’s wool into sheets of insulation, giving puffy jackets the performance attributes of merino: warm when wet, no stink, temperature regulation and moisture management. Now, they’re incorporating scraps from making their 250-weight clothing into the loft. Reclaimed wool makes up 50 per cent of the fibres. 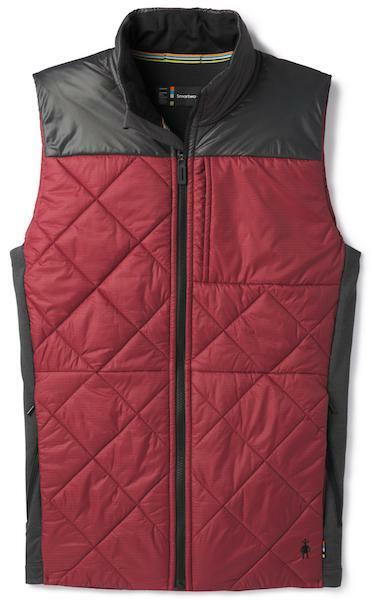 The vest has a water-resistant and windproof outer and a wicking liner. The tricky thing with upcycling is consistency. Matching colours and fabric quality is tough. But Toad & Co. shows it’s doable. 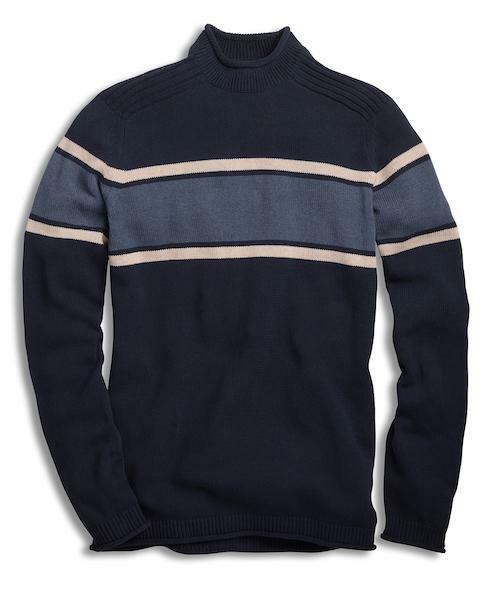 The Wassail looks like a nice sweater but is made from reclaimed cotton. Old cotton clothing is sorted by colour, returned to yarn form and then respun into a handful of solid colours. It’s then combined with recycled polyester made from old waterbottles. The resulting fabric uses no new dye, saving water and energy. The Wassail is a roll-top, cozy sweater that wicks moisture and is easy to care for. What’s better than upcycling or recycling? Reusing. 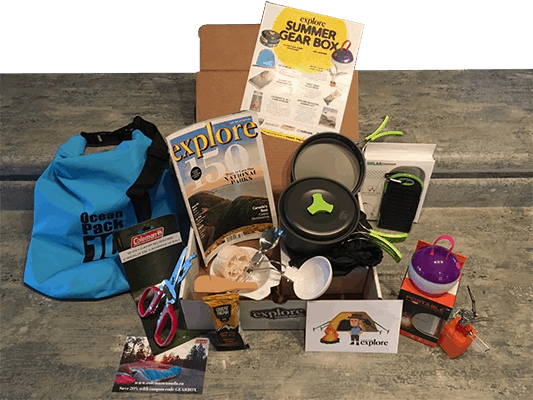 PS: Are you looking for the best deal on outdoor gear? 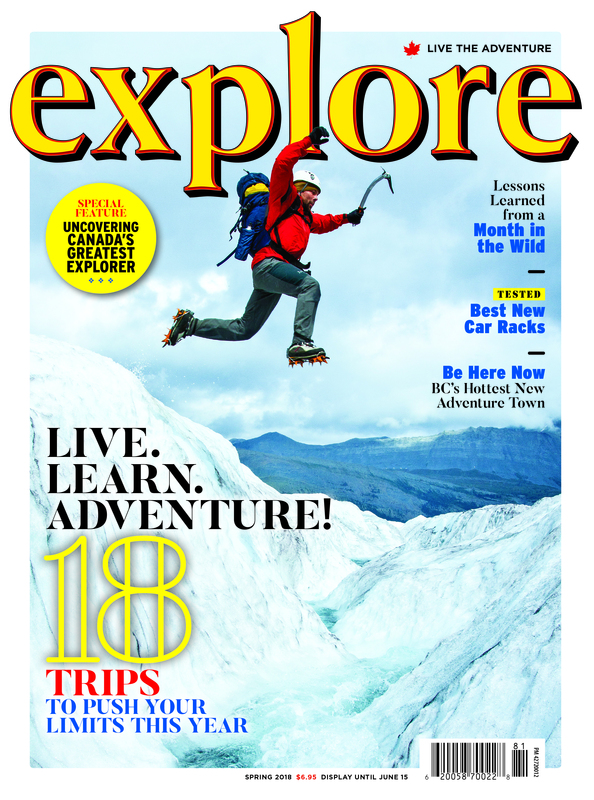 Check out Explore Magazine's LIVE THE ADVENTURE CLUB. You're going to like what you see.